When it comes to a home remodel, flooring is one of the most important aspects. Every room of your remodel requires different flooring, which is why ProSource of Metro D.C. features a wide selection of carpet, hardwood, laminate, vinyl, and tile. 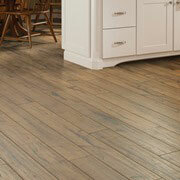 Flooring is also important to a home remodel because it provides both form and function to a home. Your client might want waterproof, spill-proof, and durable flooring depending on the room. ProSource® of Metro D.C. can walk you through all of our flooring options and help you choose the best product for your client. 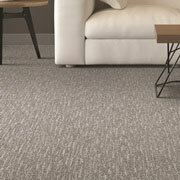 ProSource of Metro D.C. has carpet flooring to meet any household need. As a pro, you and your client can choose carpet flooring based on color family, style, fiber, brand, size, weight, application, and budget. With so many options for carpet flooring, ProSsource of Metro D.C. can be your one-stop-shop for flooring material. Hardwood flooring is a highly desired material for home remodels, as nearly every client wants hardwood in some shape or form. We have hardwood flooring across the spectrum of color, species, size, and thickness. Laminate offers an affordable option for clients who want a hardwood aesthetic without the cost. 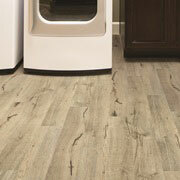 Come into our ProSource of Metro D.C. showroom to browse our selection of Cherry, Hickory, and Maple laminate flooring. 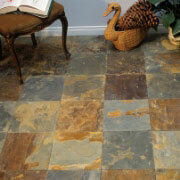 We have wholesale tile flooring options from brands like Mohawk, Avienda, and Daltile. Whether your client is undergoing a kitchen, bathroom, or laundry room remodel, our range of tile flooring options can suit the needs of any room. ProSource of Metro D.C. is proud to feature vinyl from top brands such as Armstrong, Baroque, and Harding. 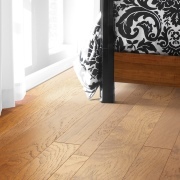 We have laminate flooring for all budgets and in looks ranging from bamboo to linen.